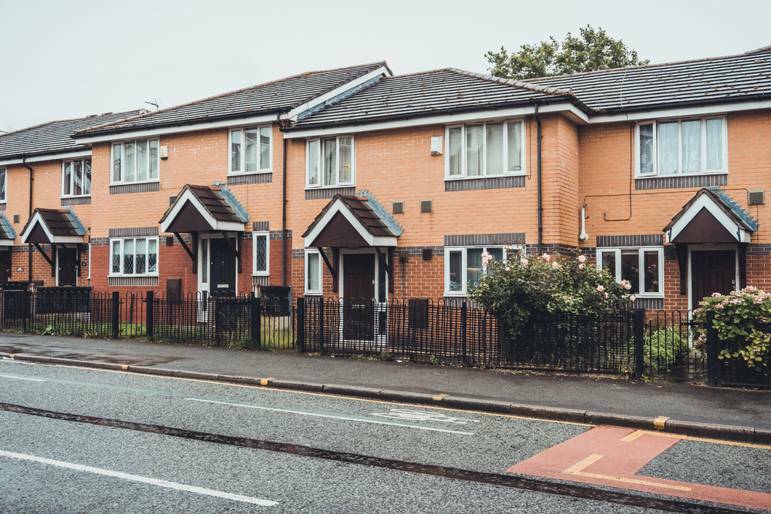 The UK Cities House Price Index has released their latest report, citing Manchester as the city that has seen the fastest house price growth, where the rate of annual house prices has increased by 8.8%, a 3.2% difference from London. The research found that the UK city house price inflation is currently running at 6.4% compared to 7.8% in 2015-16. This also differs drastically from the five year annual average of 6.5%. The report which uses Hometrack House Price Indices found that February 2017 had the largest three month recorded change of 3.1%, with average house prices around £246,100. In contrast, London is experiencing a slower annual price increase, compared to Manchester, Birmingham, Bristol and Glasgow. London’s annual house price increase has been recorded as 5.6%, where the average property is costing homeowners £488,700. When assessing the cities that are almost unattainable for future homeowners, pressure for affordability still lies in the country’s most southern cities, such as London, Cambridge and Oxford, despite a slower growth. Furthermore, an unparalleled uncertainty which has been caused by Britain’s decision to leave the European Union, has caused future and current homeowners to feel uneasy regarding the state of the housing market. Donnell, further adds that the housing market has not ‘witnessed the Brexit fallout many were expecting last July. This is also unlikely to change once Article 50 is triggered as house hunters will have already factored this in. 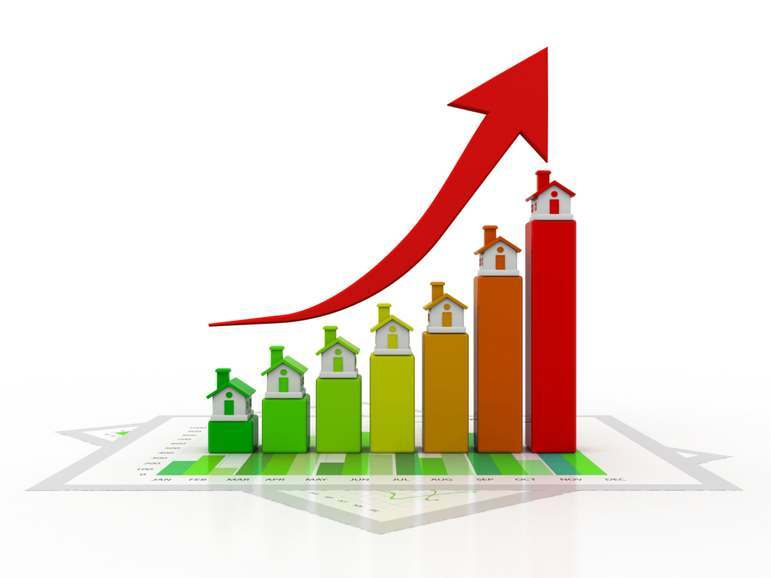 What’s more, it’s clear that lenders are continuing to lend and house price rises remain healthy across the UK. “Liverpool, Birmingham and Manchester are all experiencing exceptional growth thanks to a booming job market and improved transport links. More people are therefore moving their attention away from the London property market, especially when looking to secure their first home. This is true Manchester is growing in house sale rapidly.